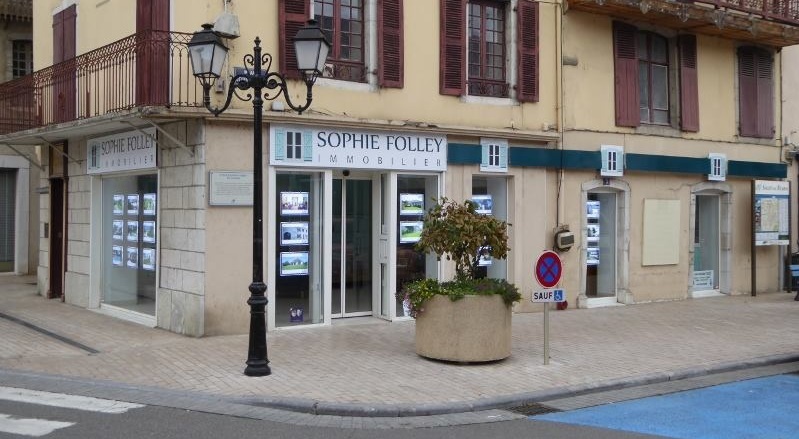 Welcome to Sophie Folley Immobilier, an estate agency offering a friendly, personalised and professional service to both French, and international, buyers and sellers. Based in Salies de Béarn, in the Pyrénées Atlantiques, the agency is able to offer property to suit a wide spectrum of tastes. Whether you are looking to enjoy coastal life on the Atlantic, the bars and restaurants of a French market town, or a quiet rural village setting either in the wooded hills of the Bearn or in the foothills of the Pyrenean mountain range, we will try to find the property and the location that suits your needs. See Our Region for more details on what the region offers.